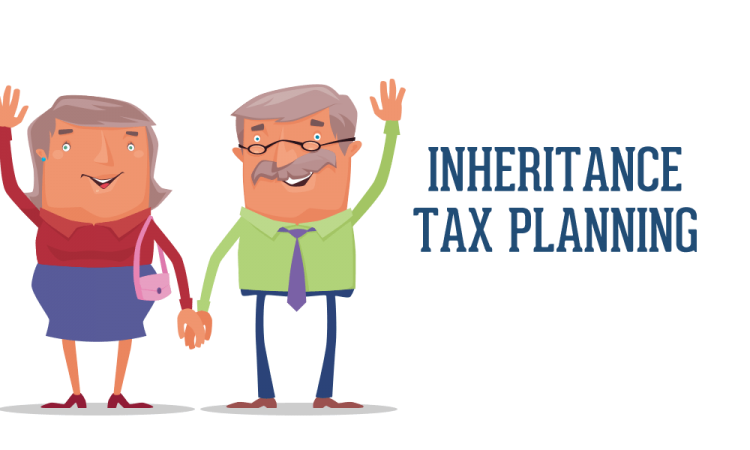 When it comes to looking after our finances, most of us at some point must face that compulsory subject of inheritance tax planning. Though it is a somewhat delicate subject when we are alive and well, it makes so much sense financial wise to ensure that you understand areas where you can reduce this tax on your valuable assets. In some circumstances, it may even be possible to avoid it all together. Ultimately, by planning your inheritance tax now, you can ensure that it does not become a problem for your loved ones when you do pass away. Ensure Your Gifting Amount Falls Within the Current Years Tax Threshold: Quite simple to do; you can insert a clause into your will that the amount of money that you gift your spouse or civil partner that you leave behind will lie within the current inheritance tax limit. As the rates for this are liable to yearly changes, this way enables you to gift them as much as they can without having to incur the charge on top of it. Consider the Idea of Opening Trust Funds: Better still, if you can stipulate these accounts are to be opened only once the will is read and acted upon, you save yourself paying out on the Capital Gains Tax. Though the recipients of such finds may incur the odd tax charge themselves, by distributing your assets in the way you will have ensured that for tax purposes, they are not considered a part of your current estate. Think About Graciously Donating to Charitable Courses: Quite simply, anything left to charitable courses is free from the inheritance tax levies! This strategy also extends to political groups and parties as well as colleges and universities.